I should have resisted him, but I couldn’t. My addiction to him was all-consuming, the high from his touch unlike any other. Without him, I couldn’t focus, couldn’t think, couldn’t breathe. With him, I hated myself for being too weak to fight the devil himself. And Tyler Burnham was the devil. But he loved me. And he still does. Unable to stop thinking about the man who deceived her, Mackenzie Delano struggles to move on with her life and forget that Tyler Burnham ever walked into her life. But she still aches for him, despite his betrayal. Her mind is at war with her heart, a war that could be the difference between living and dying. Tyler Burnham is lost without Mackenzie. As he contemplates the meaning of everything, he tries to find a way to prove that his feelings for her are true. That he would walk through fire to keep her at his side. That he would sacrifice it all…his career, his fortune, his life…to protect her. Recommended for readers 18 & up due to strong language, explicit sexual situations, and graphic violence. This is the second book in a two-book duet, which must be read in order. 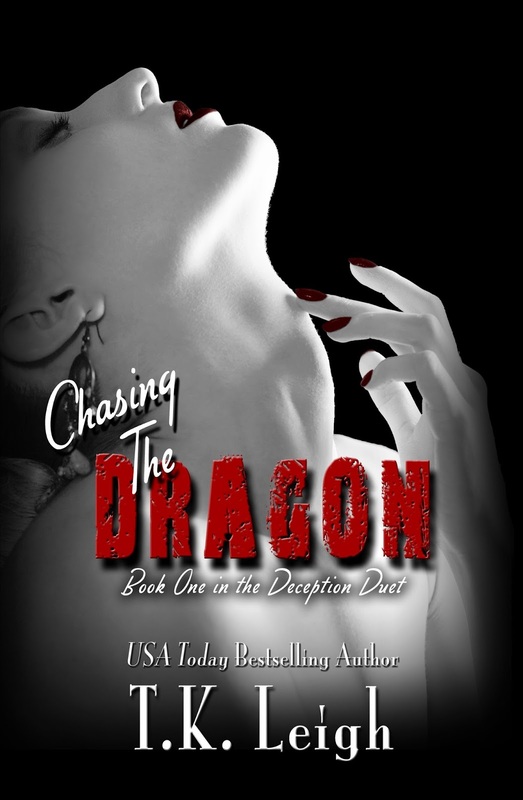 If you have not yet read Chasing The Dragon, please start there. 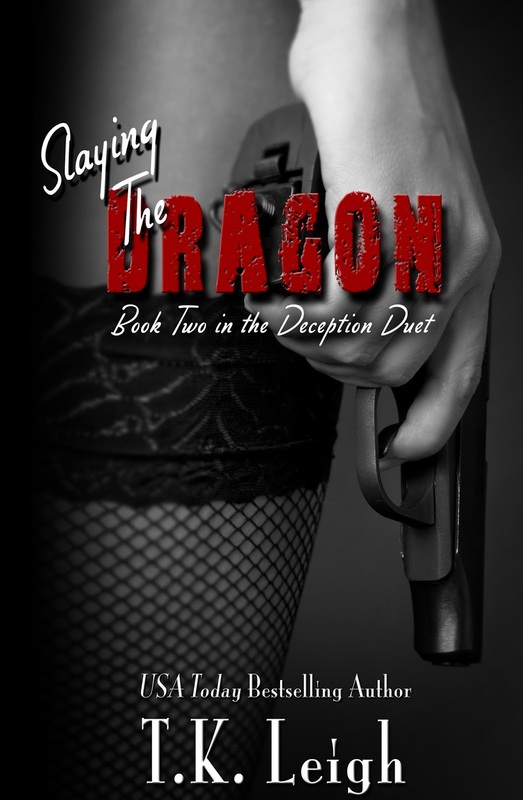 Slaying the Dragon is book 2 in the Deception Duet series. in this book we see how Tyler and Mack were affection by all the lies. 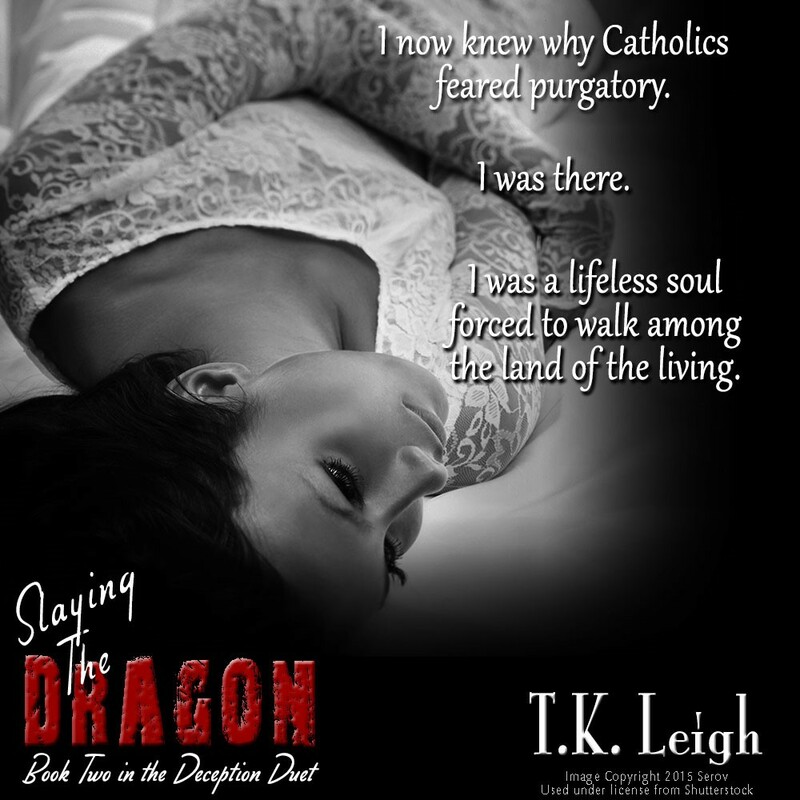 in Chasing the Dragon Tyler was such a smooth talker. He said all the right things, he showed all the right moves, but once the truth came out Tyler knew he would lose Mack. All his lies catch up to him at the end of book 1. 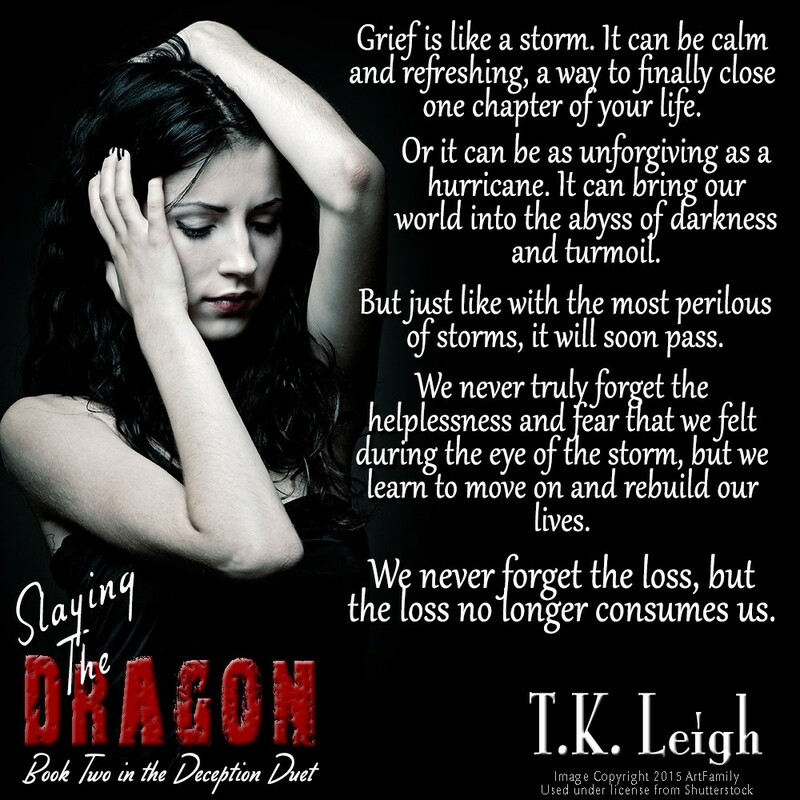 Tyler is book 2 though… He was broken, hurting, and lost. At the beginning you see Tyler and he is so different. He is lost and he doesn’t know what to do. Mack is heartbroken, shes hurting. The man she gave her all lie to her. Mack is strong. shes a fighter. She knows that loving Tyler will never go away. She is angry and numb. Fate has other plans for these two. After everything they have gone through… it seems like everything is falling into place for them. The author takes you on a ride with this story. There were so many unanswered questions in book and I’m glad everything came to light in book 2. Tyler… Le Sigh! He charmed me with his attitude, and his sweet words. I enjoyed this book. I will definitely recommend it. I spun around just as I was about to open the front door. “You let me walk away from you?” I hissed, my teeth clenched. I glared at him, waiting for him to explain. He stepped toward me, grabbing my hand in his, caressing my knuckles in such a delicate way that made me want to melt into a puddle. Despite everything he had just said, I simply couldn’t let him back in. Relationships were based on trust, and Tyler took my trust and used it against me. I couldn’t forget that, no matter how much my skin yearned for his touch. “You want to know what it’s going to take?” I asked softly, freeing my hand from his grasp. He nodded, nervous anticipation radiating through his body as he looked at me with eager eyes. T.K. 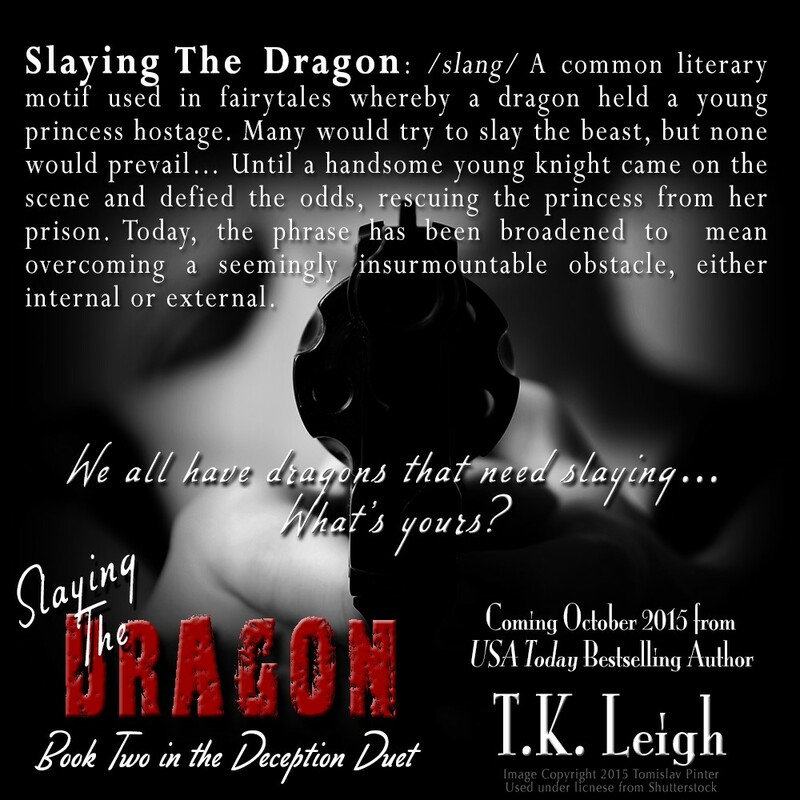 Leigh, otherwise known as Tracy Leigh Kellam, is the USA Today Best Selling author of the Beautiful Mess series. 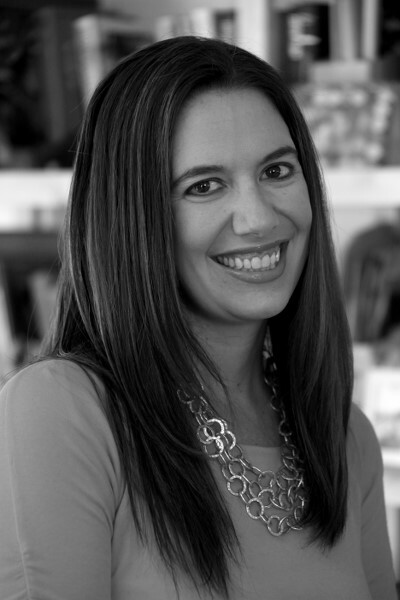 Originally from New England, she now resides in sunny Southern California with her husband, dog and three cats, all of which she has rescued (including the husband). When she’s not planted in front of her computer, writing away, she can be found running and training for her next marathon (of which she has run over fifteen fulls and far too many halfs to recall). Unlike Olivia, the main character in her Beautiful Mess series, she has yet to qualify for the Boston Marathon.